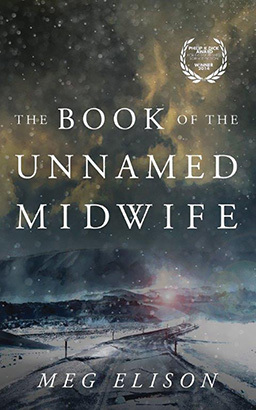 In the wake of a fever that decimated the earth's population-killing women and children and making childbirth deadly for the mother and infant-the midwife must pick her way through the bones of the world she once knew to find her place in this dangerous new one. Gone are the pillars of civilization. All that remains is power-and the strong who possess it. I absolutely loved this book. It gave a realistic view of what the world with a vastly different ratio of men to women may look like. I adored the inclusion of the LGBTQI elements, that is real life, even after the apocalypse. I love the cleverness and real gritty heart of the main character. I can't wait to see what this author will continue to write. I did not like this book. In fact I'm not going to finish it. I generally really like dystopian, but this book focuses so much on sexual assaults and sexual deviation that I'm not will to stomach it. It certainly had the potential to be really good. It just sours my stomach.